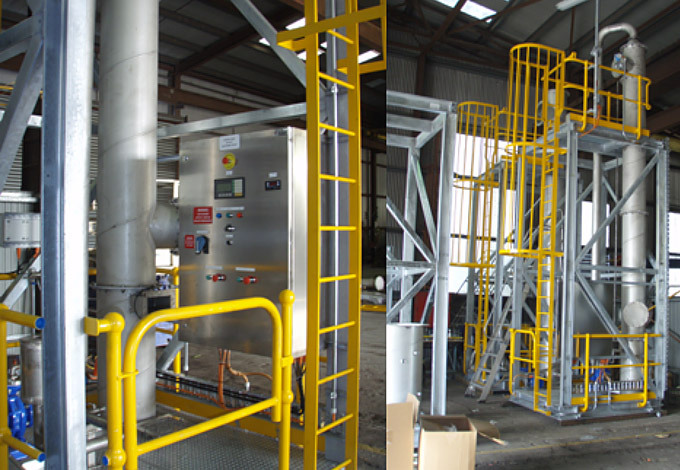 Design, supply, manufacture, and commission three (3) Reverse Pulse Baghouse Dust Collection systems for Car Dumper CD6C, Car Dumper CD7C and Screenhouse SH6. 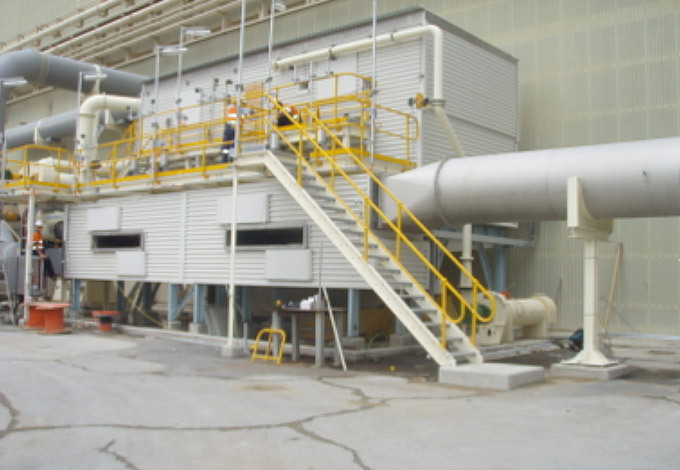 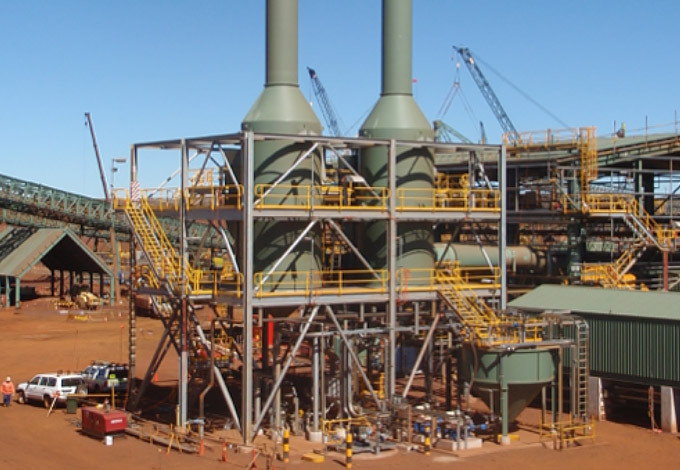 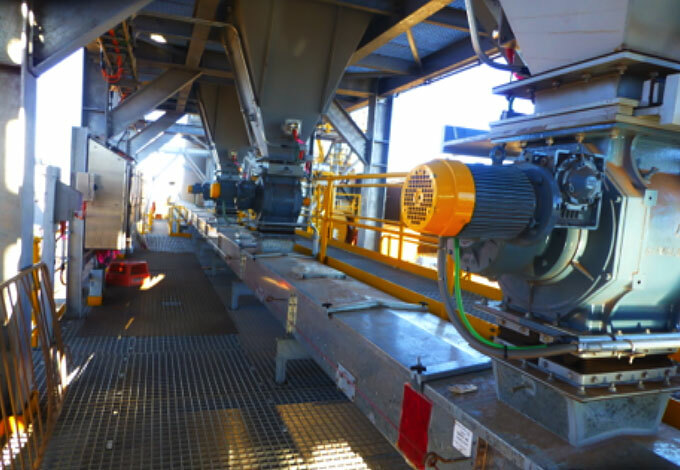 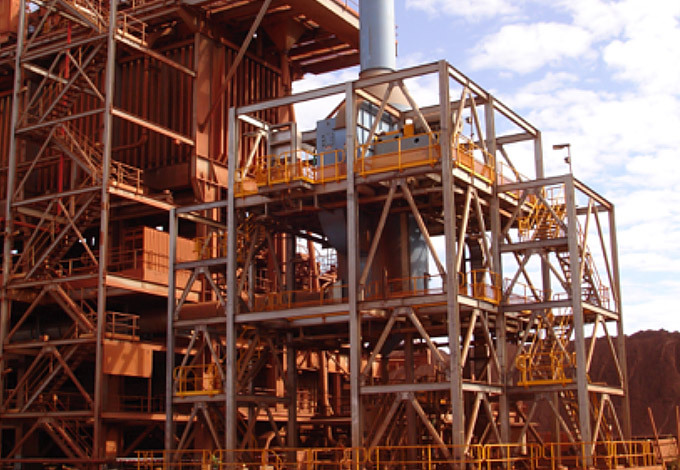 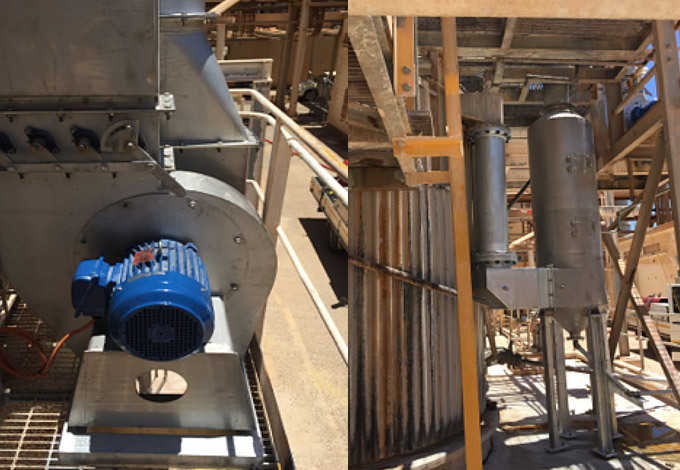 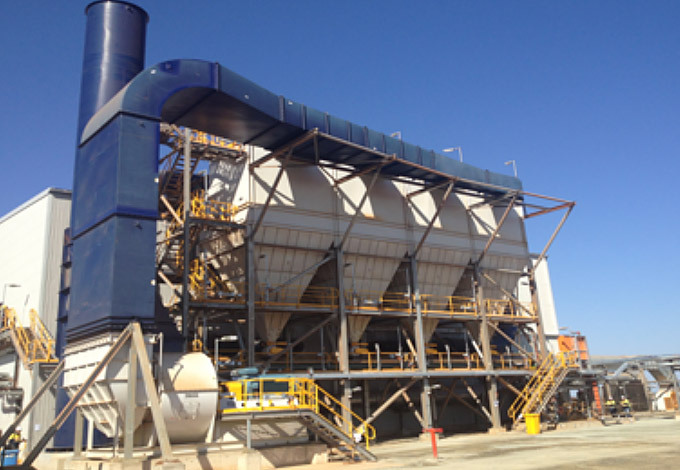 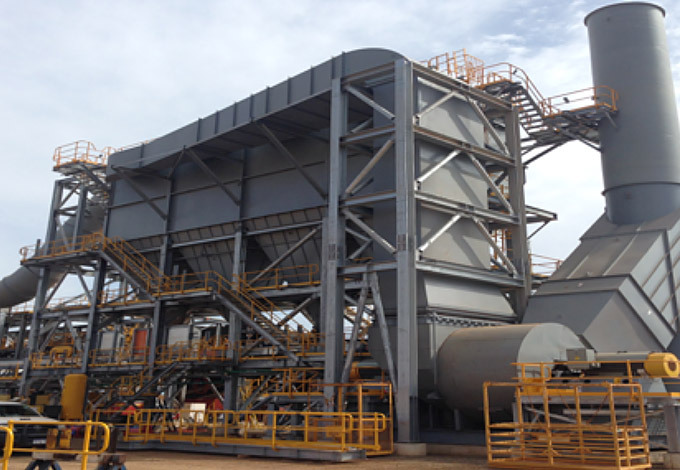 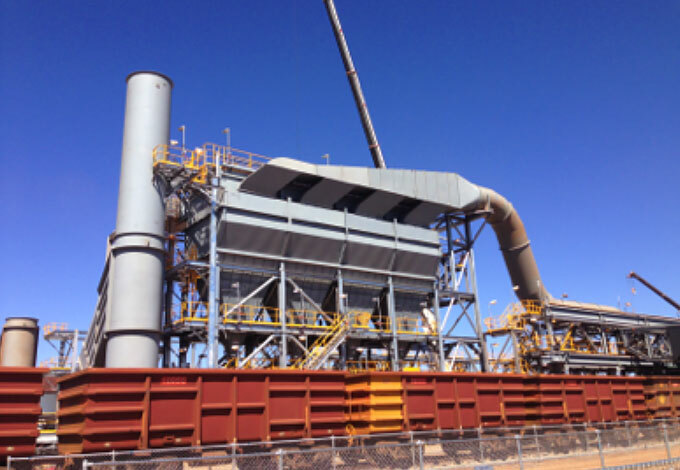 Baghouse dust collection system included clean air ducting, silencers, discharge stacks and fans. 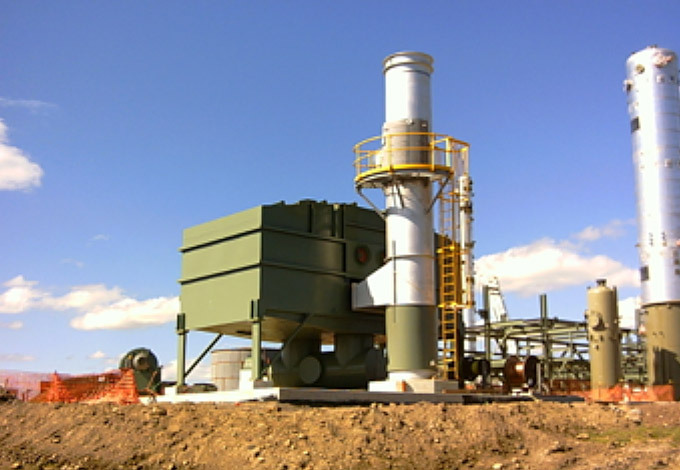 Design, supply and manufacture of dust disposal system. 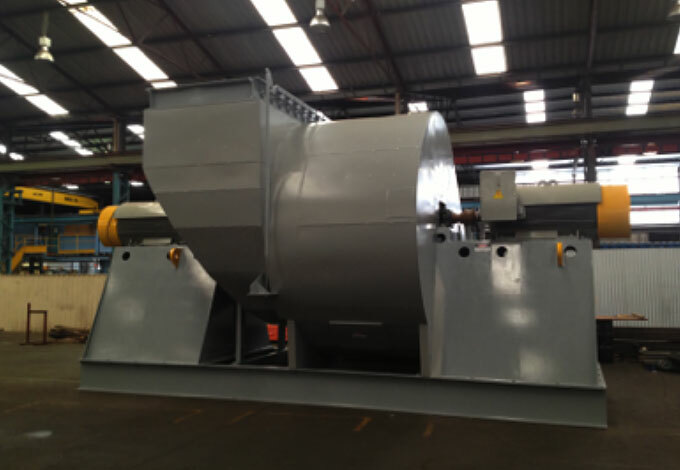 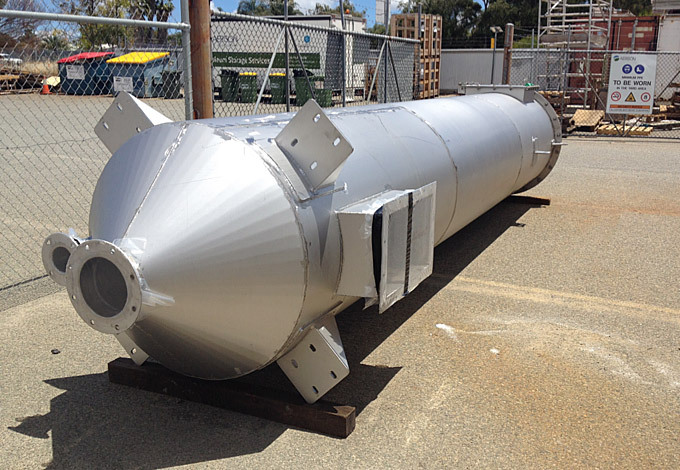 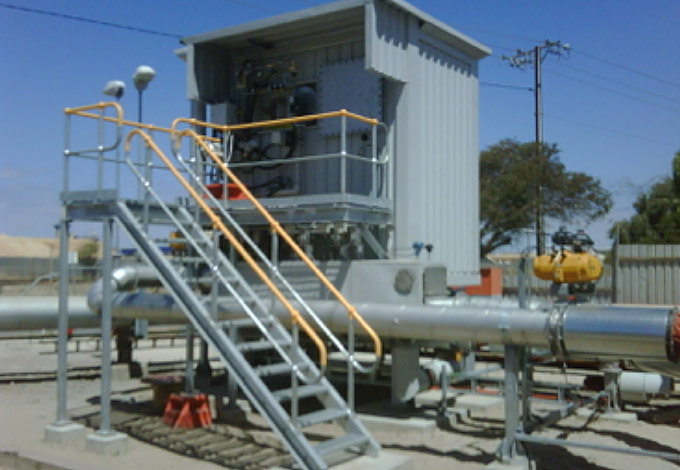 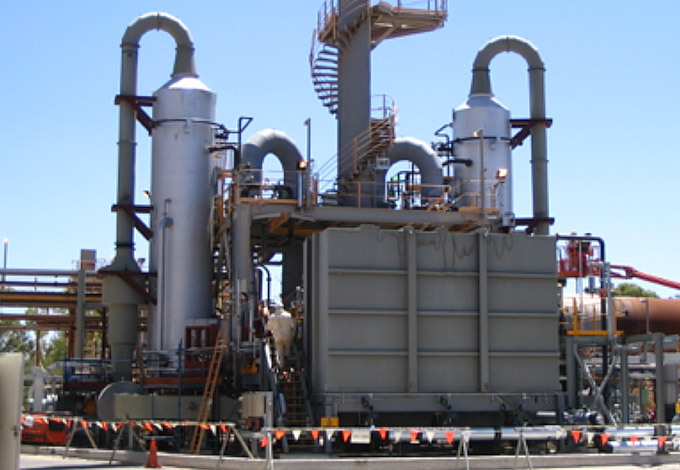 Works included per system, bypass chute, rotary valves, agglomeration unit and air slide conveyors. 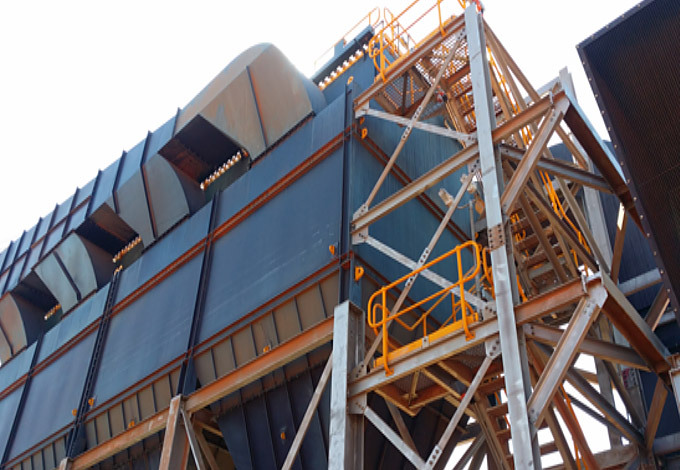 Car Dumpers specifically engineered to fit existing onsite structure. 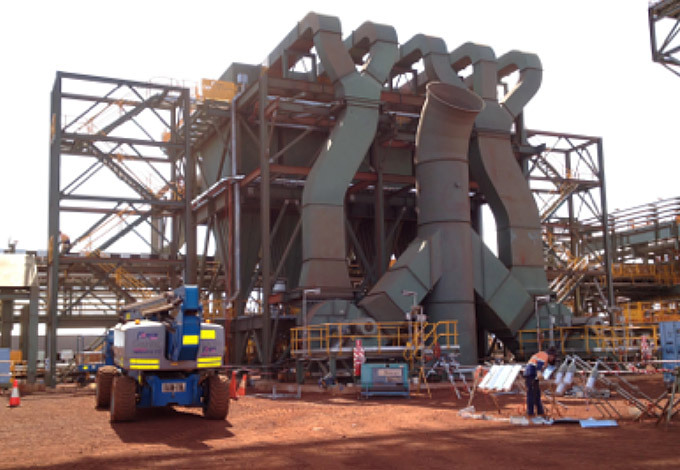 Car Dumpers provided with dual drive exhaust fans, driven by 2 x 315kW motors.